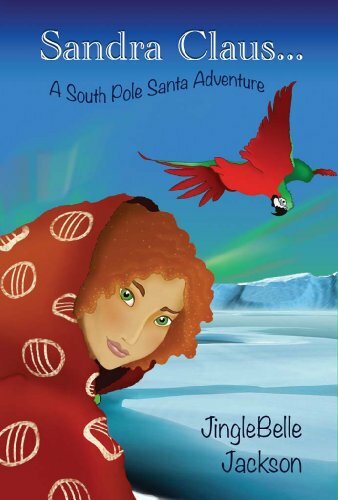 After 17-year-old Cassandra Penelope Clausmonetsiamlydelaterra... pulled off the win of the century by landing the new position of South Pole Santa, she thought her life would launch into constant good times. After all, being Santa Claus is just about the best job ever. Sandra doesn't get much time to celebrate, though, before people everywhere - adults and children - start objecting to her selection. The Protest has been launched across the globe and she's got to change their minds fast!